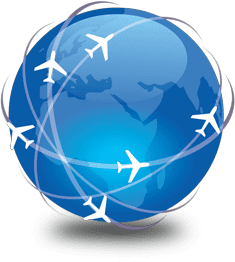 FSC Flight Simulator Center is pleased to invite you at the Mall "La Fontana" in Cinisello Balsamo (MI) for a free flight on our AES B737NG simulator and MTGS Multi-Type General Aviation Simulator. 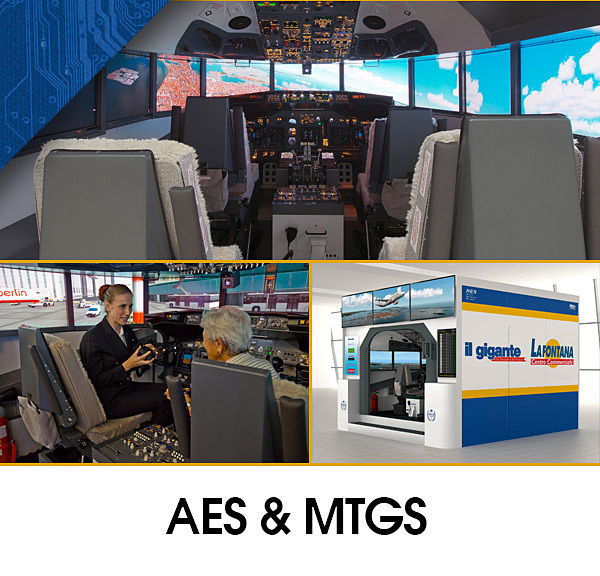 AES B737NG & MTGS Multi Type General-Aviation Simulator. While waiting for your turn, you can easily take advantage of the shops in the shopping arcades thanks to FSC integrated booking system.